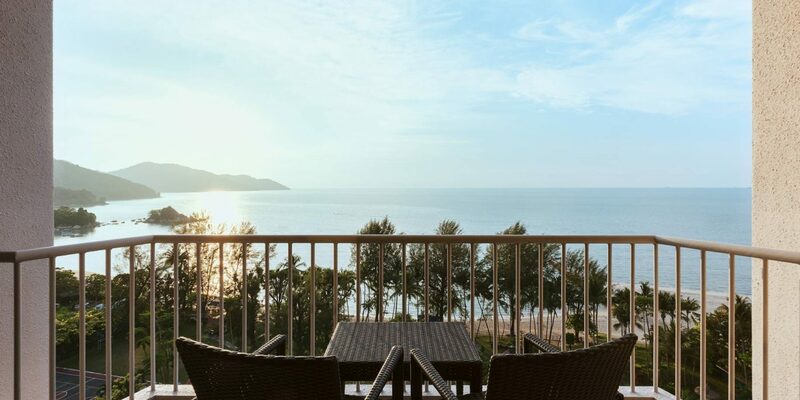 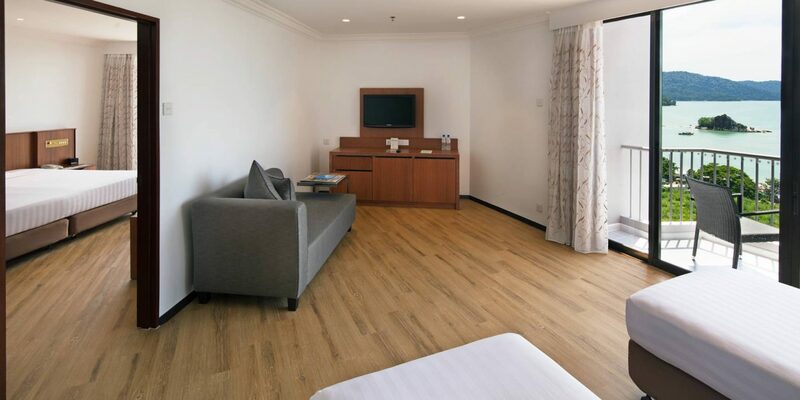 Our special offers and packages are designed to enhance your stay at the Bayview Beach Resort Penang. 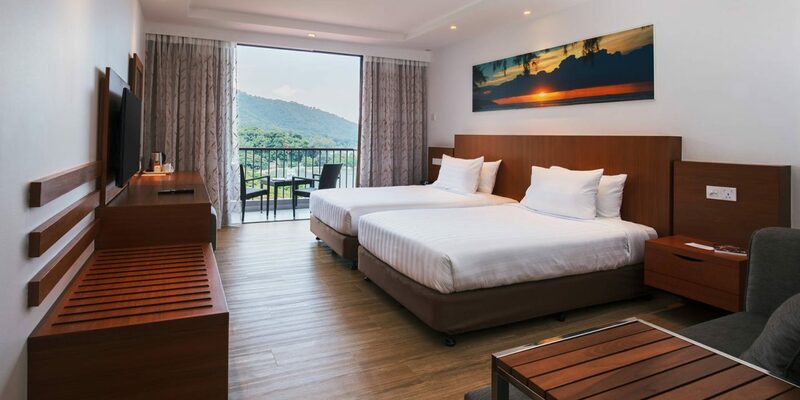 From discounted room rates to spa packages and restaurant deals, we’re always looking for ways to make your Malaysian holiday unforgettable. 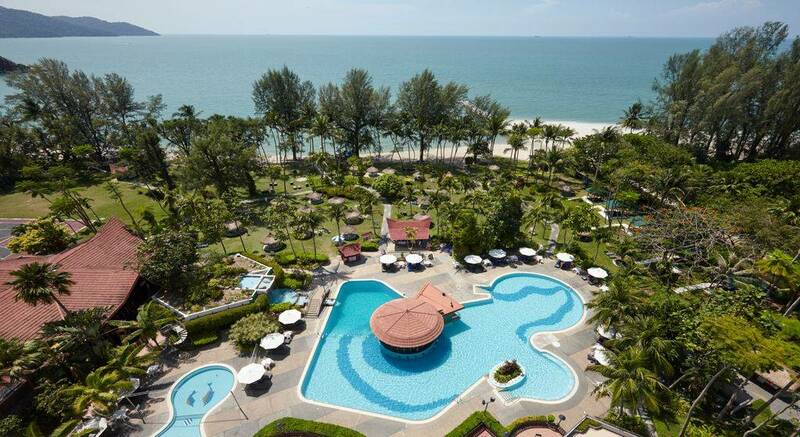 Keep an eye on our website, checking back regularly for the latest promotions at our 4-star Penang hotel. 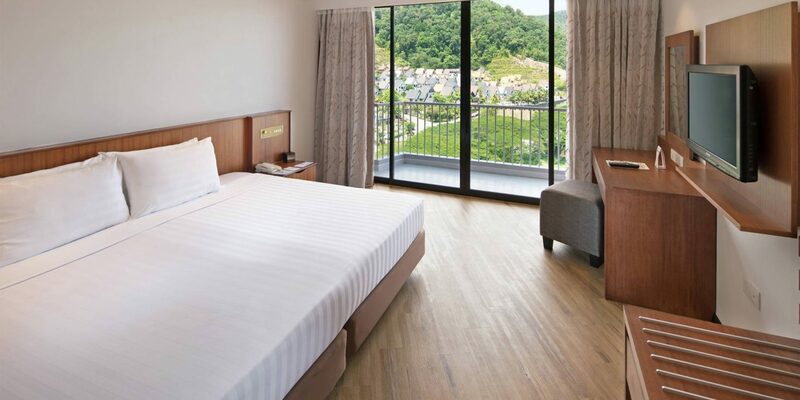 By saving money on food, activities and accommodation, you can stay longer in paradise for less.